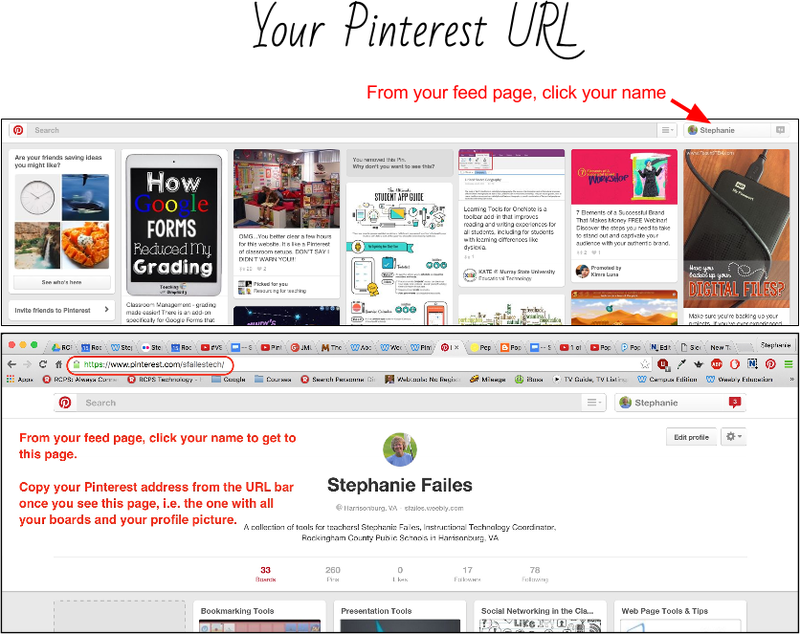 Pinterest (http://www.pinterest.com) is a popular tool for collecting, organizing, and sharing resources of all types. In the education world, its use is growing exponentially as more and more teachers share freely here. If you want to constantly refresh your supply of resources and ideas, this is a great tool.